REDUCED! With this scenic 4. 1 acre waterfront property getaway, enjoy fishing, duck hunting, building your dream cabin, or all three! It's not every day you get a waterfront lot this size at a price this good!4.1 acres of Waterfront Residential Land For Sale in Northampton County NC! There is no limit to the amount of fun to be had on this beautiful waterfront property on Roanoke Rapids Lake. This scenic lake is known for its fantastic Largemouth and Striper fishing as well as its exceptional duck hunting. Located just 5 miles from Lake Gaston and less than 10 miles from the Roanoke River, this property allows for no shortage of water access. There is even a convenient public boat access just down the street. What makes this waterfront property stand out from others is the quaint and private feel it provides. 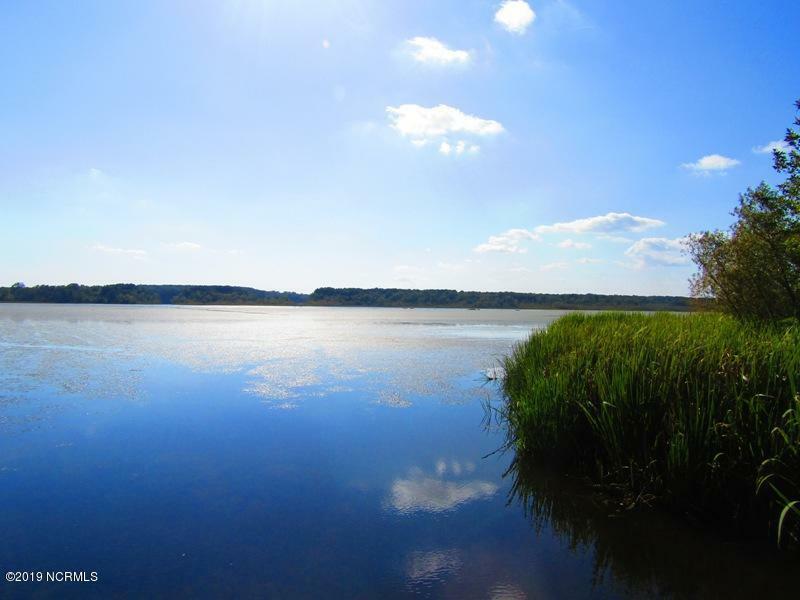 This property is located at the end of a paved road with nearly 1000 feet bordering the lake. This location truly provides that escape from the hustle and bustle of everyday life. The lake doesn't experience a high amount of traffic which makes it an outstanding location to build your dream cabin overlooking the peaceful water. With the two neighboring properties also for sale, this property has the ability to expand to meet all of your outdoor needs. Northampton County is known for it's easy country living and as an outdoor paradise. From hunting the public game lands to the public boat access areas on Roanoke Rapid's Lake, Lake Gaston, and the Roanoke River, there's a place to satisfy every outdoors-man/women's dreams. Not a hunter or an angler? This property caters to all personalities. This tranquil spot is the perfect place to relax and unwind while enjoying the views and sounds of nature. Imagine waking up to the sunrise over the water, grabbing a cup of coffee, and reading your favorite book. Listing provided courtesy of Beth Antill of Mossy Oak Properties.